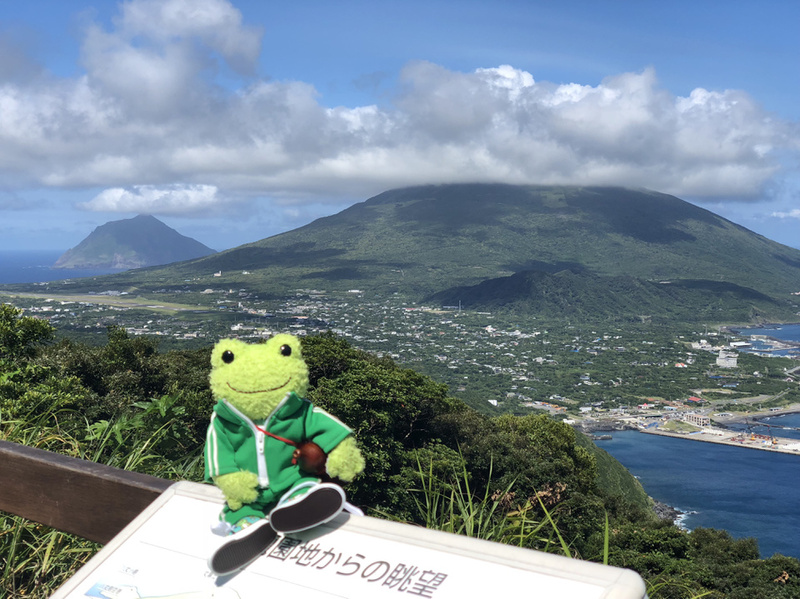 The KeroKero expeditions have visited the Hachijyo Island. 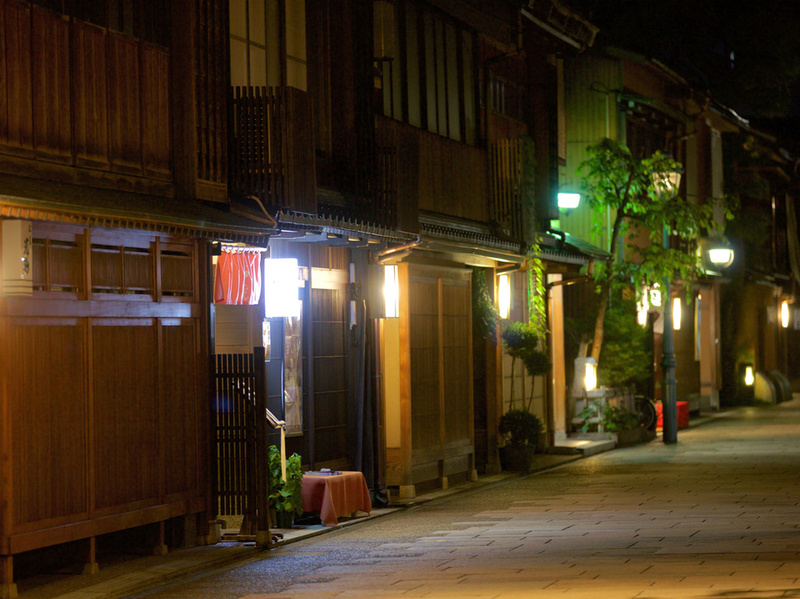 The KeroKero expeditions have visited the Kanazawa city. 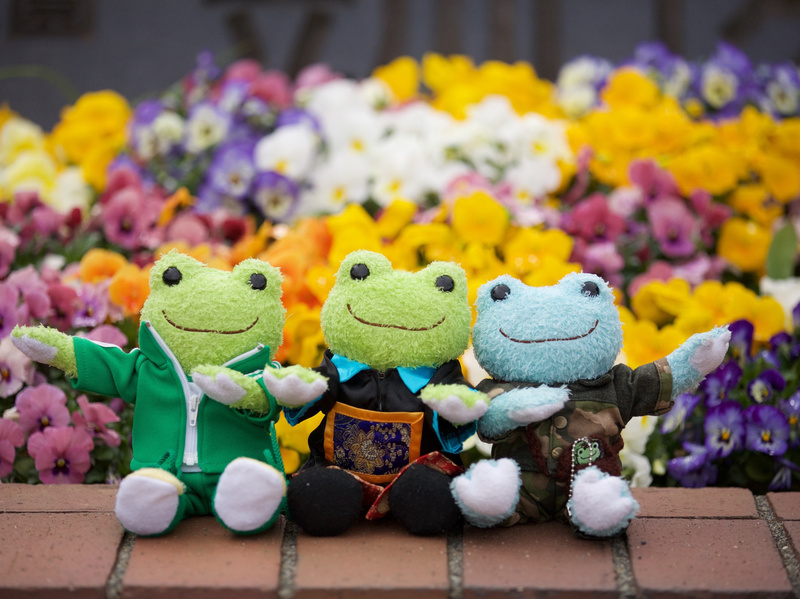 The KeroKero expeditions have visited flower festival in Showa memorial Park. 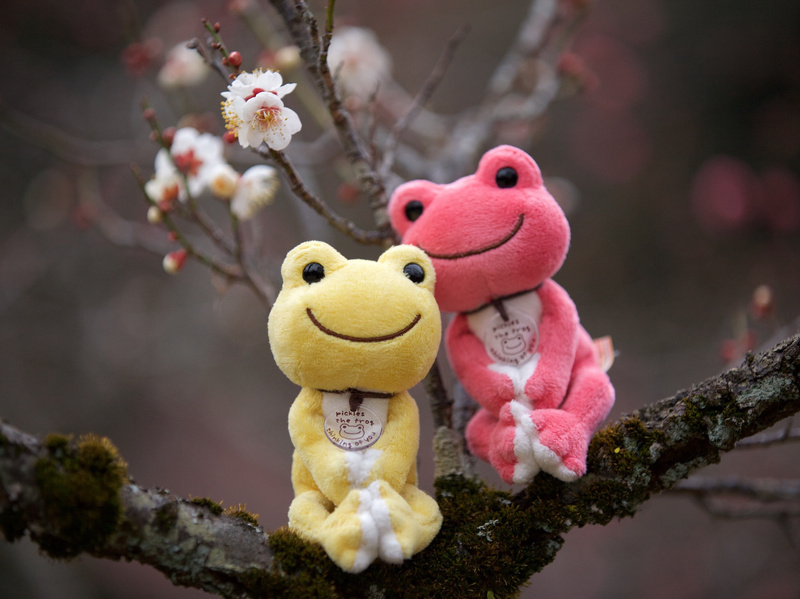 The KeroKero expeditions have visited the festival of plum in the Mogusa garden.